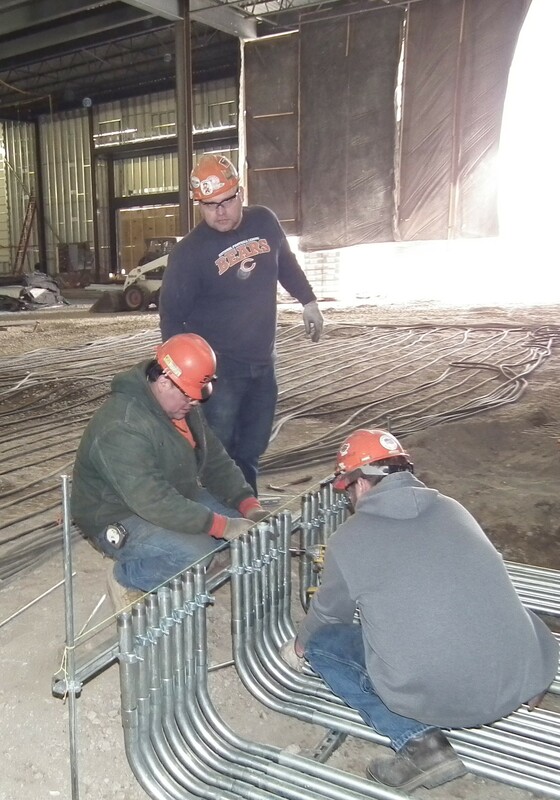 The finest and most highly trained electrical workers in the country receive their training through local joint apprenticeship training committees utilizing the standardized education programs developed by the National Joint Apprenticeship and Training Committee for the Electrical Industry, supporting both the National Electrical Contractors Associations (NECA) and International Brotherhood of Electrical Workers (IBEW). 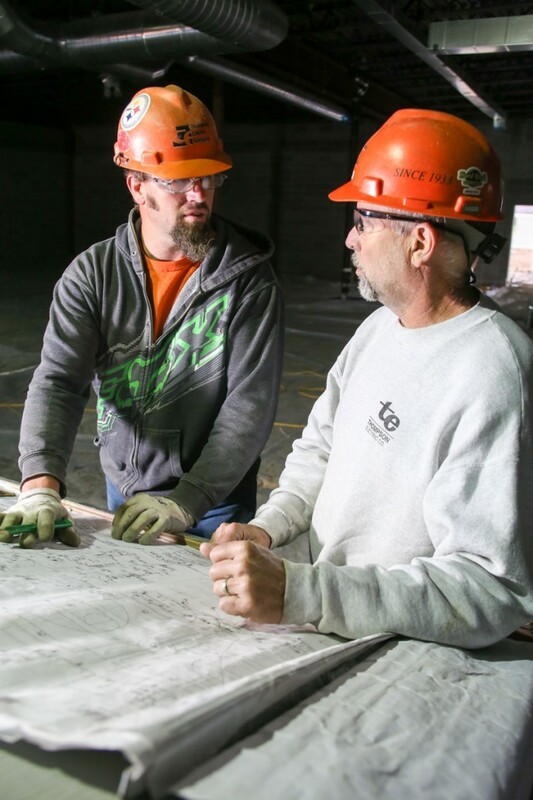 The NJATC was created in 1941 and has developed into what perhaps is the largest apprenticeship and training program of its kind. The NJATC supports approximately 275 affiliated JATCs located in numerous communities throughout the United State. 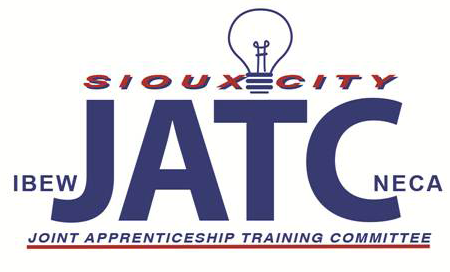 The Sioux City Joint Electrical Apprenticeship and Training Committee (SCJATC) is one of those affiliated NJATC programs and has been in existence for over 50 years.